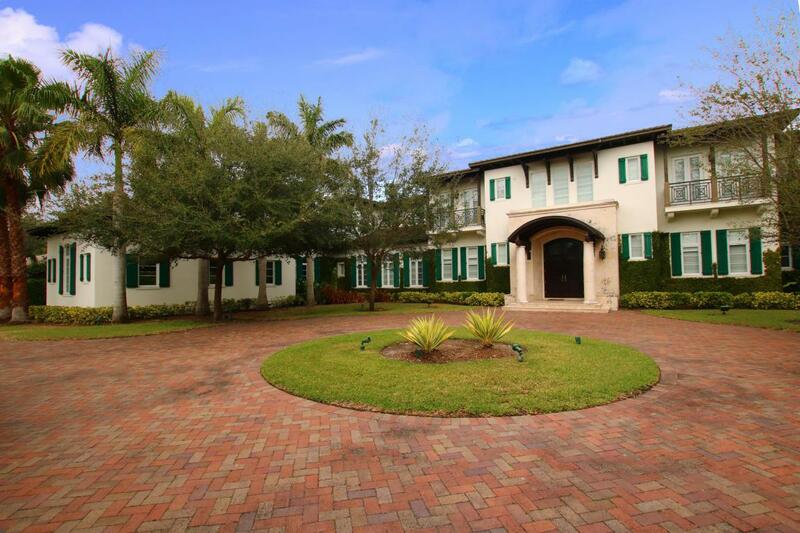 Majestic custom estate in prestigious Pinecrest with top rated school systems. 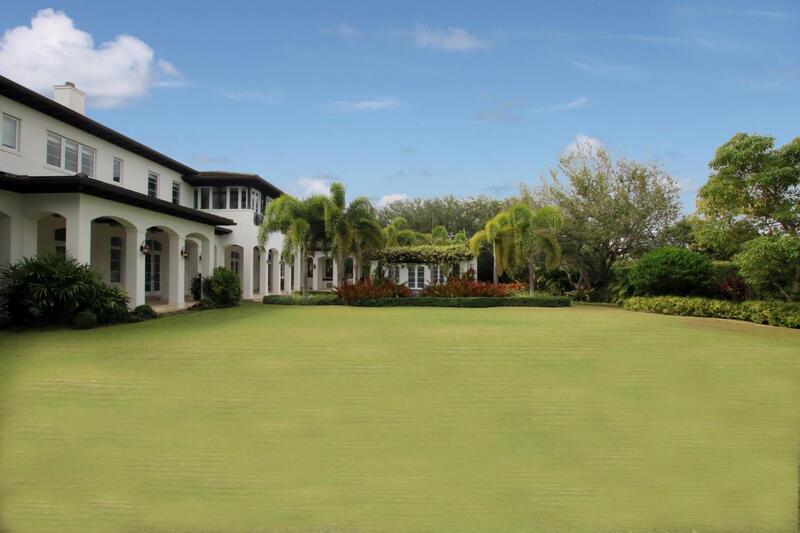 Enjoy the tranquility of this home within a short drive to everything Miami has to offer. 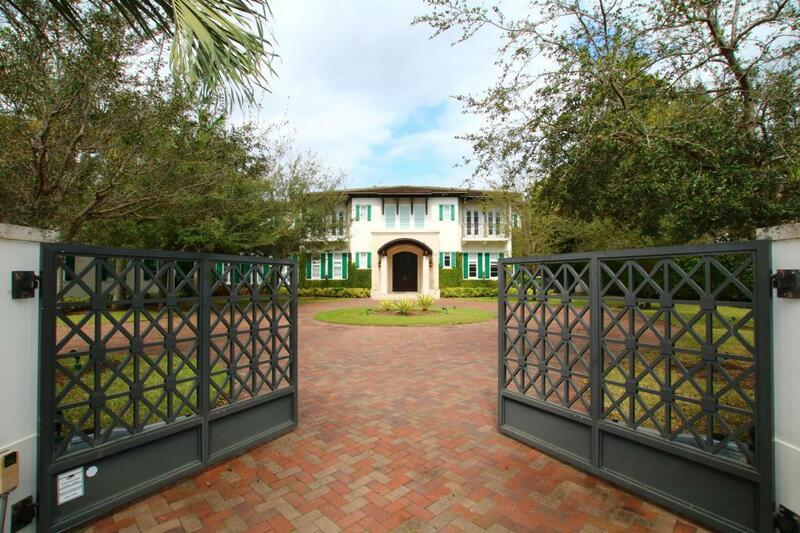 This one acre estate has everything the most discerning could want or need. Just to mention a few features such as an elevator, wine cellar, media room, cabana house, gym, wood burning fireplace, generator, even an air conditioned dog house. This is a smart house ran by Savant. Must come and see to appreciate the precision to detail in design and construction.